The Ripley County Community Foundation, Inc. (RCCF) has proactively awarded a $5,000 Sally Morris Impact Grant to the Holton Volunteer Fire Department for the establishment of a sustainability fund. The Sally Morris Impact Grant Program was established in 2014 in honor of Sally Morris. Mrs. Morris was a long-time Executive Director of RCCF who impressed upon the Board of Directors that the needs of the community were ever changing, and did not always fit within the foundation’s grant eligibility timeframes or funding restrictions. The Sally Morris Impact Grant Program was designed to provide the Board of Directors with the flexibility to address larger scaled needs more effectively. 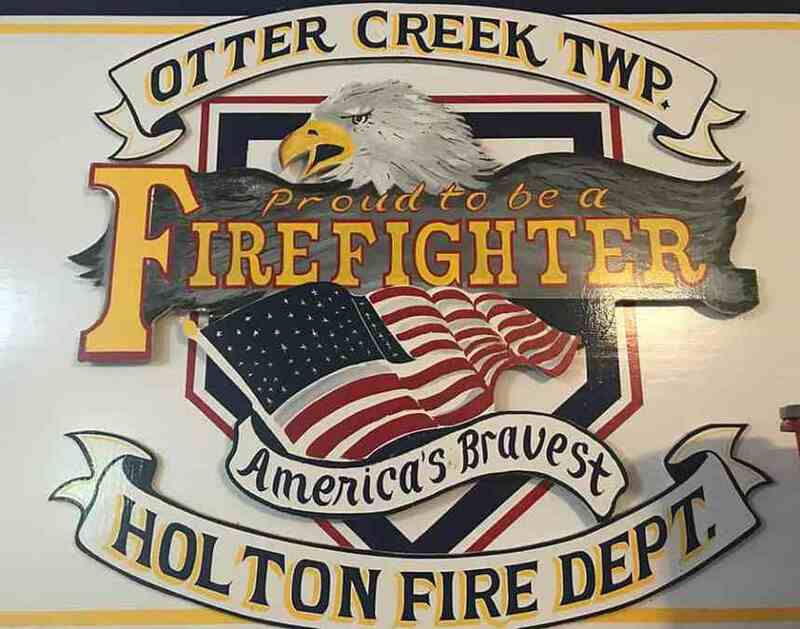 The need for a sustainability fund for the Holton Fire Department arose earlier this year when the department was planning the construction of a new fire station. In 2012, a tornado stuck the town of Holton and caused the death of three people and extensive damage, including the destruction of homes and businesses. One goal of the Holton Long-Term Recovery efforts is to construct a community storm shelter within town limits; a new firehouse may be the opportunity to bring that goal to realization. However, the Fire Department needed assistance in leveraging State funding for the project, the timing of the project prohibited other funding sources, and the specific need did not fit within RCCF’s large grant guidelines. Thanks to the Sally Morris Impact Grant Program, RCCF was able to provide the needed assistance and create a long-term source of funding for the prevention of, and fighting of fires, in Holton.